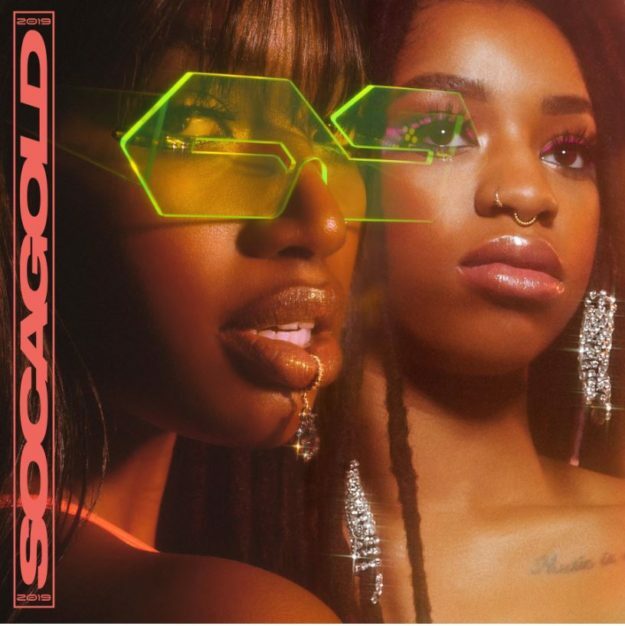 Soca music has become synonymous with joy, laughter and good times and VP Records is proud to present the soundtrack for that with the 2019 edition of Soca Gold. Out June 21st, the compilation features some of the best soca songs of the season from international artists representing the best of the Caribbean including Trinidad, St. Lucia, St. Vincent, Grenada and more. The two-disc CD set includes 17 tracks on Disc 1 and a Soca Gold 2019 Mega-Mix by Team Soca- DJ Spice on Disc 2. This year, Soca Gold adds new dimensions to the famed compilation series, with two key partnerships; RJR Communications Group Jamaica and FITBK Fitness Movement. Soca Gold Live – Montego Bayis a live performance showcase to be broadcast over RETV Jamaicaon June 22, 2019. This two-hour live broadcast will be streamed via VP Records YouTube channel to key markets during viewing/ launch parties. The Montego Bay event is a new step into travel and tourism, tapping into the ’island hopping’ trend within the classic Caribbean Carnival culture. This is following the inaugural show for the VP Records “Strictly The Best Live” that was done in Montego Bay in January of this year. The FITBK troupe (a NYC based group of certified fitness instructors of Caribbean Heritage) will stage a ‘come along’ to participate in the festivities on June 22nd. After the project launch, the organization will host multiple themed events as part of their Coney Island Soca Explosion (held on consecutive Saturdays in July and August). This year’s album features the hottest songs from the most recent Trinidad Carnival including Kes “Savannah Grass” which came 2nd place at the 2019 Trinidad Road March and Groovy Soca Monarch 2nd and 3rd place winners, Teddyson John “Vent” and V’ghn “Trouble in the Morning”. Two tracks; “My Sweet Sweet Woman” by Tony Prescott (out April 19th) and Sean Caruth “Come Inside” (out April 26th) were exclusively commissioned for the compilation. Other standout tracks include “Issa Snack” by Nessa Preppy X Travis World, Iwer George “Water Blessings”, (came 2nd place in the 2019 Power Soca Monarch Category), a big track from 2019 carnival “Brace Up” by Machel Montano and the popular track “Funky Business” by Fimba (2018 Road March Winner of St. Vincent). 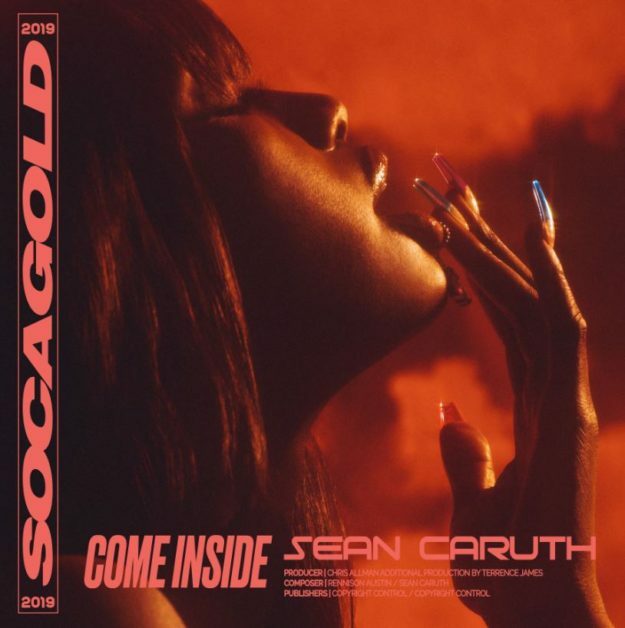 Tracks from Soca Gold can be heard at carnivals in Jamaica, Bermuda, St. Vincent, St. Lucia, Toronto, Barbados, Antigua, Grenada, Boston, London, Toronto, Miami and more. “Every year, Soca becomes more and more recognized by the masses as a genre of music that brings joy and happiness to so many people.” said Edwin Howell, A&R at VP Records, Retail Store Manager and Program Director for Reggae King Radio. “I am proud of this year’s set of songs as they represent what is trending right now with new and classic artists that make good music for carnival and beyond,” he concluded. For press inquiries, please contact: jennifer.valentin@vprecords.com.